Our 4th annual Holiday Club week, held between 13th and 17th August 2007, was….Pyramid Rock. 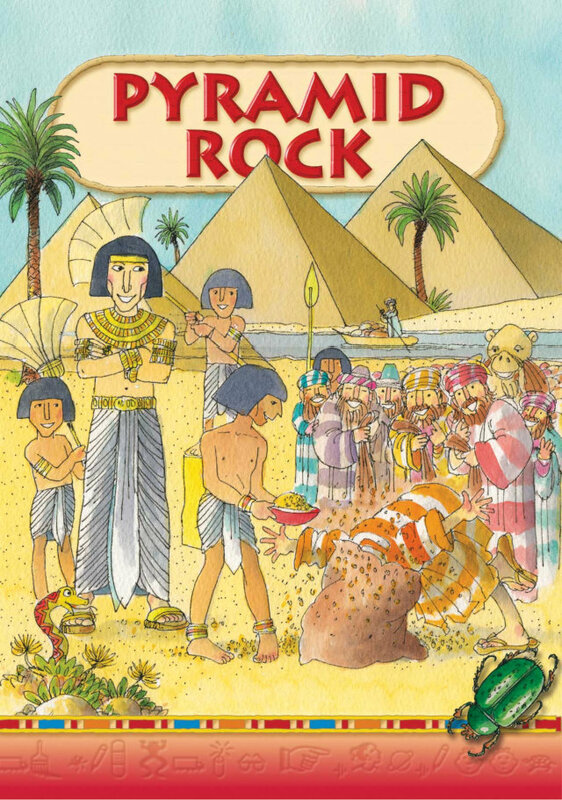 Pyramid Rock is a five-day children’s holiday club that focuses on the story, character and experiences of Joseph. Each morning we started with our desert disco and the Pyramid Rock song (featuring the Cool Cats), and filled the rest of the morning with games in the hall and craft activities in other parts of the Parish Hall. We ended every day with more fun and drama, and through these activities we will learn about Joseph and his brothers in the land of Egypt.